We’ve all been there: you’re at a bachelorette party and you leave your sunglasses poolside in Vegas. Or maybe it was at your hotel in Tulum? Perhaps you dropped them at a music festival? Wearing your priciest designers glasses while partying on the beach or at a concert is a decision you’ll likely regret, but that doesn’t mean you have to skimp on style. Save your favorite sunnies for home, and pack an inexpensive pair when you’re partying on the go. Below, we’ve found 11 pairs of on-trend shades under $50. Whether you lose them at a concert or a foam party, these are frames you can afford to replace. Like what you see? Simply click on the photo to shop. These white square frames have a Peggy Guggenheim on vacation in the Rivieria vibe, non? A maximalist Gucci vibe for less than $40? Yes, please. Part aviator, part cat-eye, part futuristic shield. These sunnies were made for summer adventures. These sherbet-hued shades serve the monochromatic trend with a hefty side of 70s flair. These yellow frameless glasses are like the Louis ghost chair of shades. Neon reflective lenses against clear acrylic frames give these shades a Westward Leaning look at a budget-friendly price. 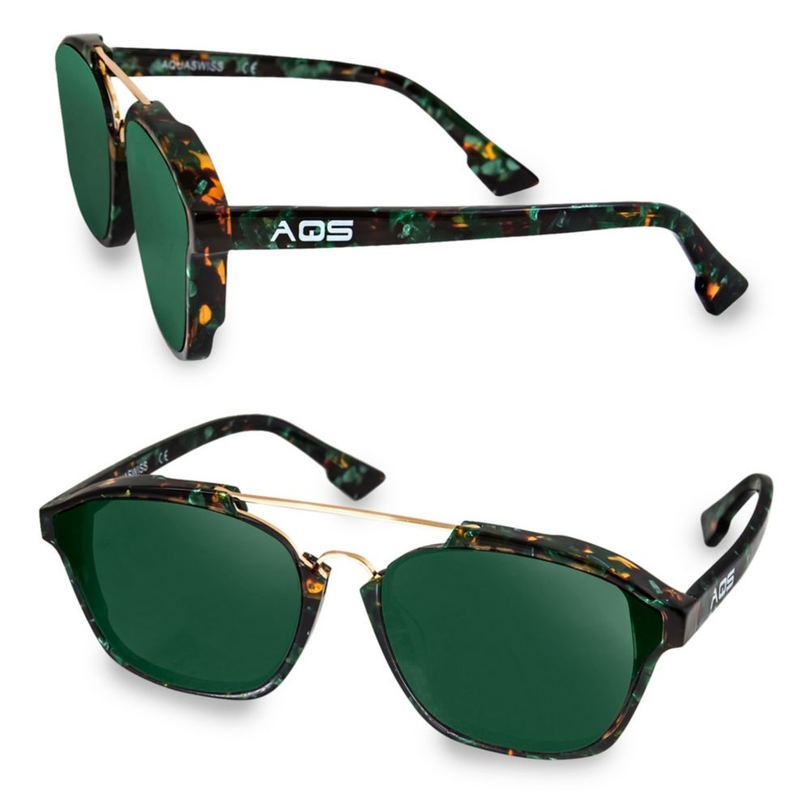 Thick frames, gold detailing, and Coke-bottle green lenses make this style pop. Ask not if your shields will shade you from the sun; ask only if your friends will be jealous of your sweet shades. 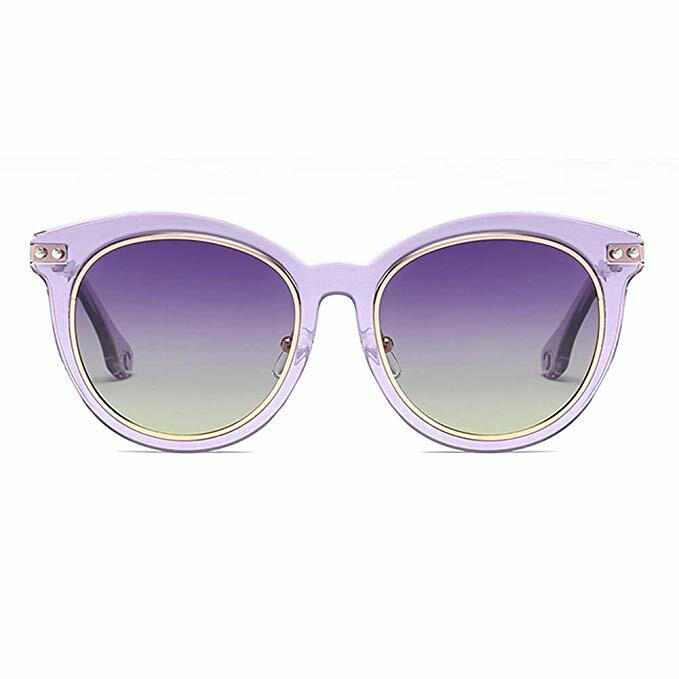 A riff on the classic clubmaster, rendered in a spring-friendly lilac. The heart frames trend continues to rule the ‘gram. For travel and festivals, leave your YSLs at home, and bring this affordable rainbow-lensed style. Why limit yourself to cat eyes when you could sport a pair of cat ears?